Business moves fast, and owners need an architect who can keep up. 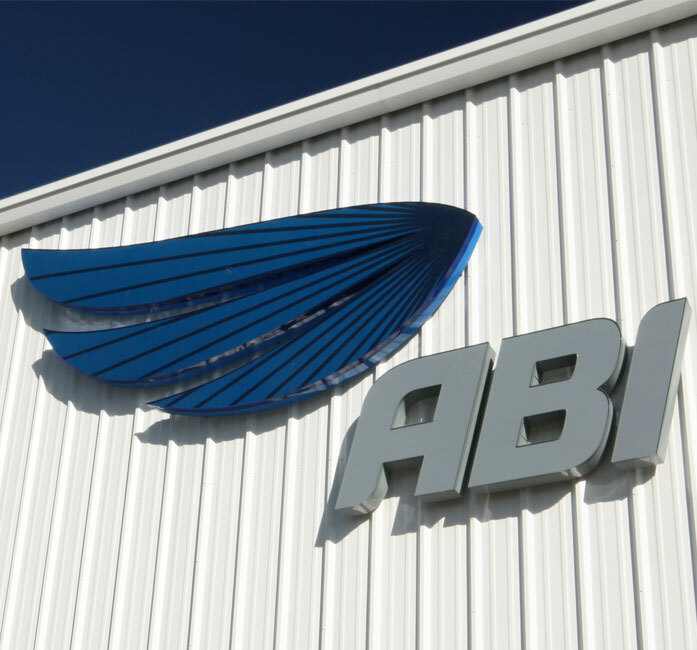 When ABI needed a new facility, our team of industrial and aviation experts went to work right away, designing a building that is both aesthetically pleasing and efficient. Eight months later, the producer of next-generation aerospace coatings was moving in. GLMV designed two facilities at the Newton City/County Airport for an innovative start-up chemical manufacturing company that serves the aviation industry. The project includes an 18,000-square-foot plant with a 2,000-square-foot office, and a separate 4,800-square-foot hangar. Special considerations were given to meet stringent Class I, Division I requirements for highly combustible materials.